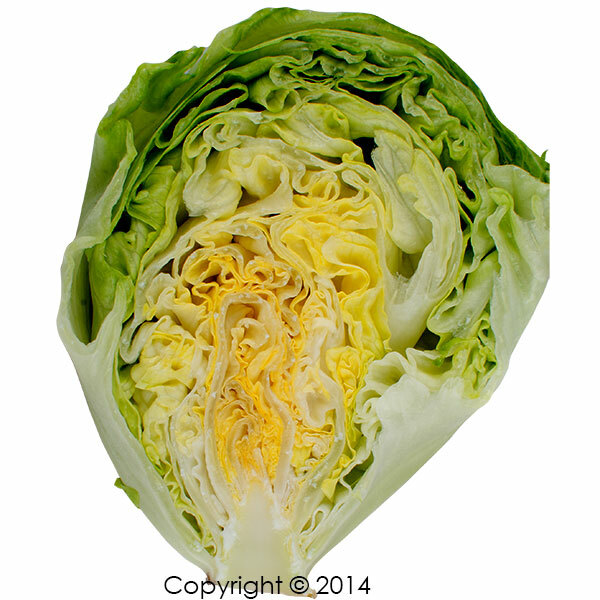 An iceberg lettuce head that is solid will always sell. 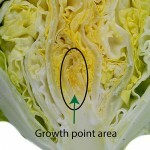 Just watch people buying lettuce, they always feel the compactness of the heads first and then look at the size. Compactness first then size. 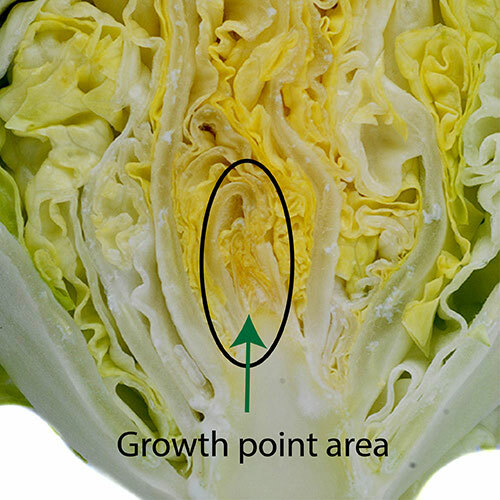 Getting a good iceberg lettuce with good head formation starts with a variety first for the specific climate it is planted in, after that you need to understand the general agronomy of the plant. Just one point on varieties. Always have at least 3-5 varieties available for planting throughout the year. One variety will not do. Lettuce are sensitive to climate, especially warm weather, so keep on testing every year. High rate of leaf production. Short petioles or short stems but more wide leaves. 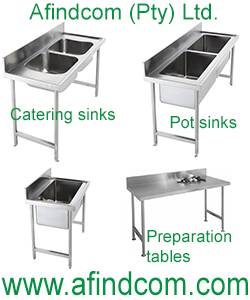 It is crucial to grow a variety where leaf width grows faster than leaf length. 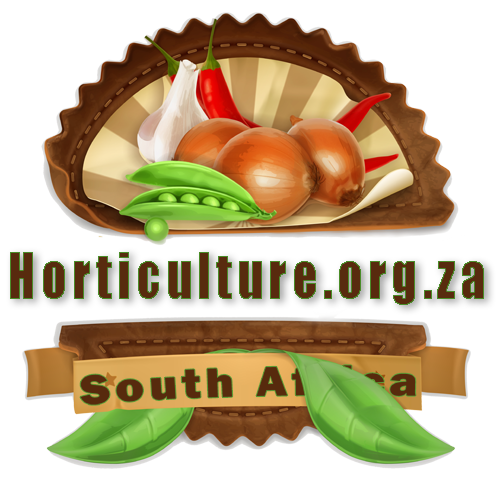 It is also called the length:width ratio and is influenced by environmental conditions under which the plant is growing. Low light tends results in long narrow leaves while bright light creates shorter leaves but wider. Remember, bright light or high percentage of PAR light does not mean hot arid climate. High temperatures and high light will result in narrower leaves very similar to low light conditions. It is the leaf shape that is important with good head formation, rather that the speed of leaf formation. Factors that promote bolting such as long days and high temperatures are detrimental to solid head formation. The only way around these climatic conditions are heat resistant varieties and a lot of testing every year. Ideal temperatures are around 12°C with high light intensity. Try and increase the PAR (photosynthetic active radiation) of the environment with white cladding and white shade cloth. Reflected light is always better than direct sunlight especially on lettuce. As the light intensity is lowered maturity will be delayed and head weight will also decrease. 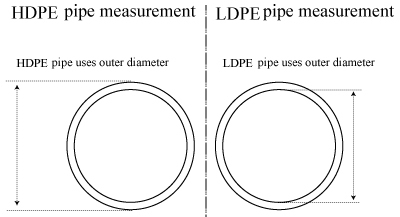 The effect of varying light intensity at different temperatures on iceberg head formation.